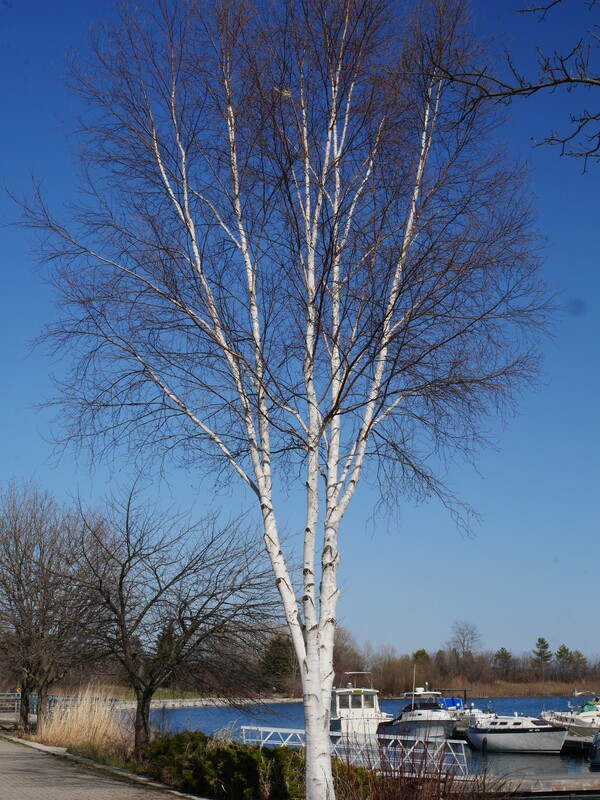 This entry was posted in Challenge, In the Neighbourhood, Photography, Sunday Trees, Toronto, Trees, weekly photography challenge and tagged 338, at the marina, Becca Givens, birch, Lake Ontario, photography, Sunday Trees, weekly photography challenge by Mama Cormier. Bookmark the permalink. Taken on an absolutely gorgeous day – showing off some very interesting bark! Thank you for sharing with Sunday Trees. So nice to get a photo on a sunny day. The leaves are just starting to come out. Maybe in a week or so there’ll be some green on the trees to photograph.